Has a black suede backside that is not always pretty. I love how soft this is! 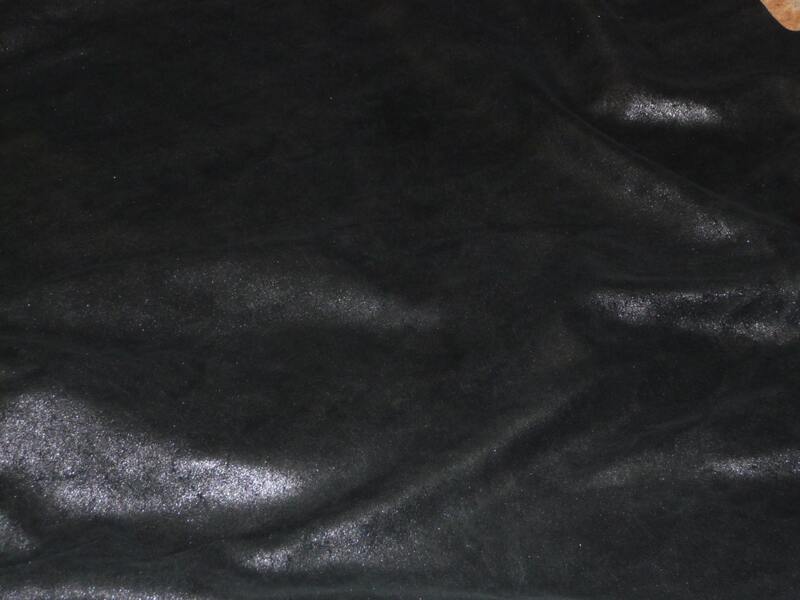 Beautiful leather just as described!! 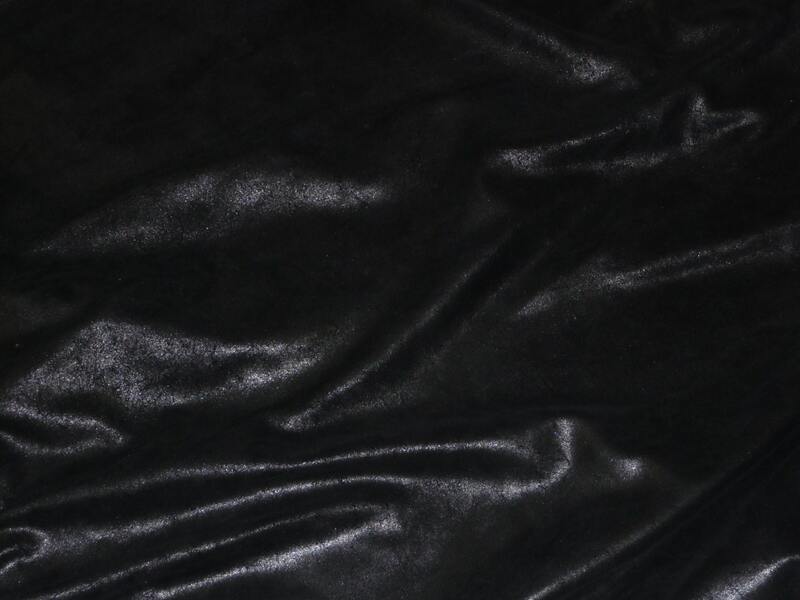 Great seller my go to for leather! Always fast shipping & top notch customer service.